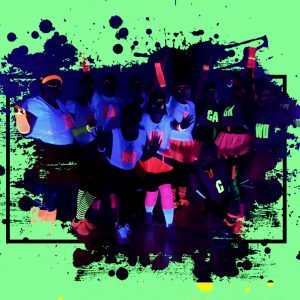 GlowSports or Glow Sports has been developed by a team of sports professionals, we develop our products not just sell UV gear. We have seen the power of UV sport and not only utilised it in a commercial offer but also as part of Active Connections work. Active Connections is the parent company of GlowSports and has won award for its innovative projects. Projects that use sport to help people make positive choices in life. GirlForce is such a project. Winner of the engaging Young Women and Girls award at the 2018 StreetGames awards. GirlForce uses aspects of the GlowSports and GlowFitness offer and it was this innovative work that helped take the award home. We know you can create your own UV sports experience, there are plenty of places you can get UV gear from. You can get a lot of cheap stuff of ebay, amazon and other ecommerce sites. 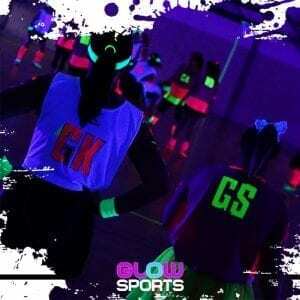 But GlowSports, a registered trademark, so if you see this or Glow Sports anywhere else just that it is us, only use the best and safest equipment for sport and support all our partners to deliver the best glow in the dark experience possible. We tailor our packages to your needs and we will help you with training and guidance to set up your offer. We are sports professionals that want you to harness the power of the glow. We are not a shop but your GlowSports partner. Supporting us also means you support projects such as GirlForce and together we can make changes in the sporting landscape. We only partner with organisations that share the same ethos. 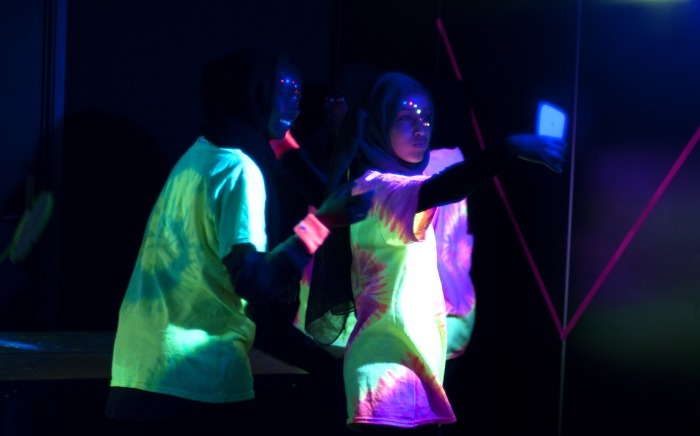 Inclusion is a core value of ours and glow in the dark sport is one sporting activity that can be inclusive, whether you like to stand our or take part in the background.